Picturesque Lilydale is situated 20km from the outskirts of Launceston, on a good road that leads into the North East of Tasmania; to the towns of Scottsdale, Bridport, Bellingham, Weymouth, Pipers River and more.  Launceston is the second largest city in Tasmania and services the north of Tasmania. The nearest GP practice is 23km away, in Launceston. The local Lilydale school has about 500 students from K-12. The University campus in Launceston is in the NE suburb of Newnham, which is closest to Lilydale. Lilydale is a rural satellite town of Launceston and many people who live in Lilydale, work in Launceston. Bridport is 45 minutes away from Lilydale and is the home of the internationally renowned 'Barnbougle and Lost Farm Dunes golf links and resort'. Lilydale is also at the heart of one of the premium wine growing areas in Tasmania. The 'Clover Hill' and 'Jantz' champagnes are produced locally. The Hollybank Treetops zip line tourist adventure is only a few kilometres from Lilydale. This medical practice is under new management has one fulltime doctor, and invites a new doctor for one or two days a week. There is much demand from the community for a doctor with an interest in women’s health to join the practice. Monday to Friday only, no on call or after hours. This practice is supported by a receptionist, practice manager and practice nurse who assists with Care Plans and Health Assessments and will be completing ongoing professional development including Nurse Immuniser and family planning cervical screening. A wonderful community to work in. Flexible hours, around part-time of equivalent to 2-4 sessions per week. An attractive remuneration package negotiable, in line with your experience. In conjunction with the practice, HR+ will organise a comprehensive orientation program on arrival.